Selling scrap metal is an easy way to make extra money. If you sell scrap metal in a house that's about to be tore down, you can make a good profit. If you're confused about what can be recycled in an old house, keep reading. I've listed specific and general things to look for and gave a general idea as to the most current scrap metal prices. Never scrap a house unless you own it or you have the owners permission. If you know of a house that is going to be tore down, you should either contact the demolition crew or the owner for permission. Scrapping a house without permission is a felony. You could be charged with breaking-and-entering, grand theft and vandalism. 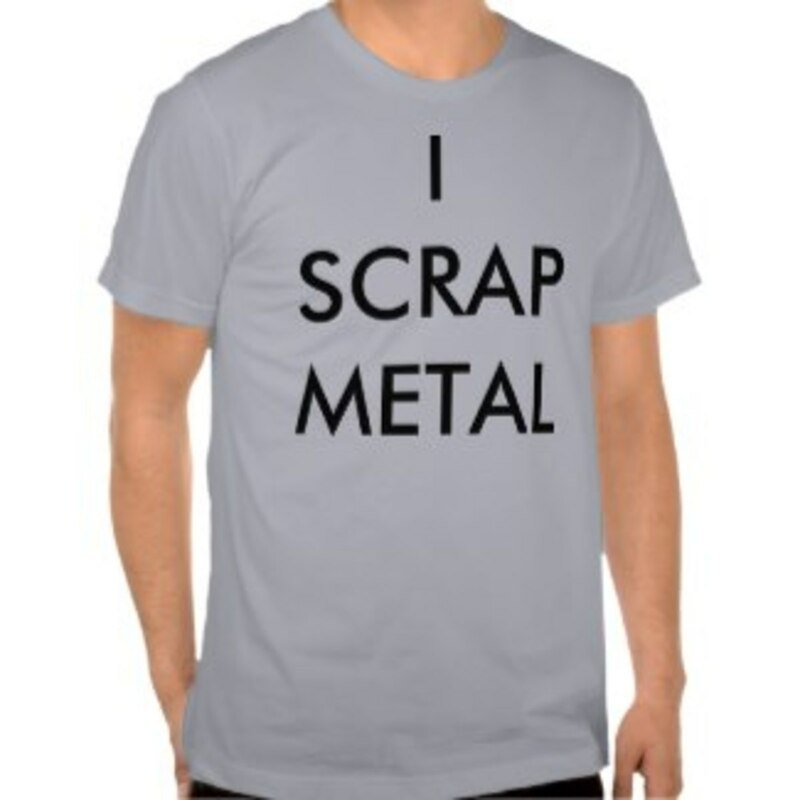 Don't forget your official scrap metal t-shirt! - Not mandatory but you'll look wicked cool! Copper usually fetches the highest price at the scrapyard. The first place to look for copper in a house is at the water pipes. Find the hot water heater and start there. If they're copper, you can use a hacksaw to cut the pipes out. If you can, follow the copper pipe outside and cut that out too. Sometimes you have to dig but it's usually not that deep. The next place you'll find copper is in the wiring. Assuming the electricity is off, all you have to do is look for a light fixture, and expose the wires. Older wires are usually tan and flat or black and round, but I've also seen yellow wires and orange wires. It will go throughout the house so you just have to follow it. You can either remove it by pulling it through the walls and ceilings or you can cut it into smaller pieces (smaller pieces are easier to strip). After removing it, you'll need to strip the plastic off using your knife and a pair of pliers. There may be copper objects elsewhere in the house. 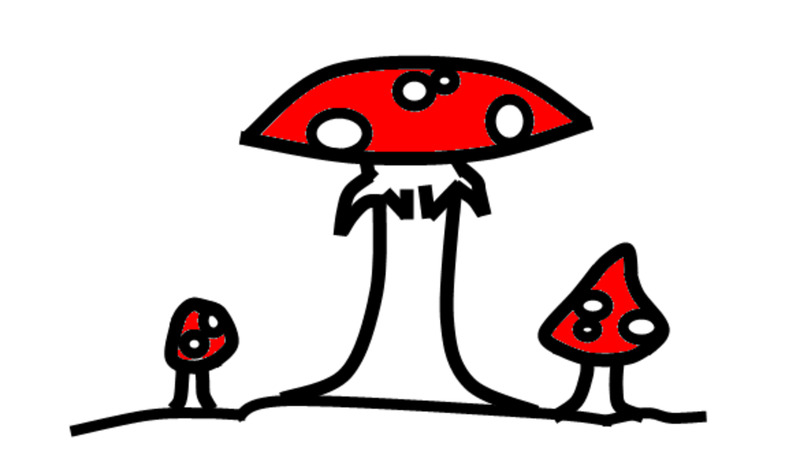 Look for copper pots, pans, spigots and teakettles. Electronics and appliances such as dryers, washing machines, television sets, and computer monitors have a copper coil inside them, but you need to be extremely careful when trying to remove them (especially in tv's) because they still hold electricity inside. Copper can also be found in the cords to electrical appliances and extension cords. Just cut the cords off and strip the plastic off them. There are many grades of copper, but a lot of scrapyards just use 2, with each getting their own price. Number 1 copper is shiny, uncoated and free of solder. 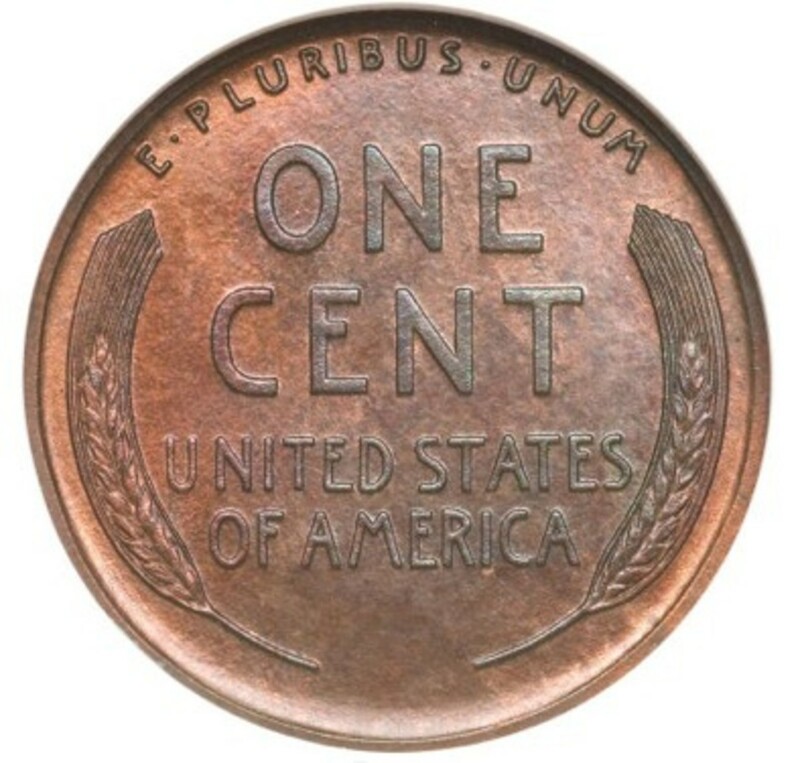 Number 2 copper can be oxidized, painted, and have soldered joints. 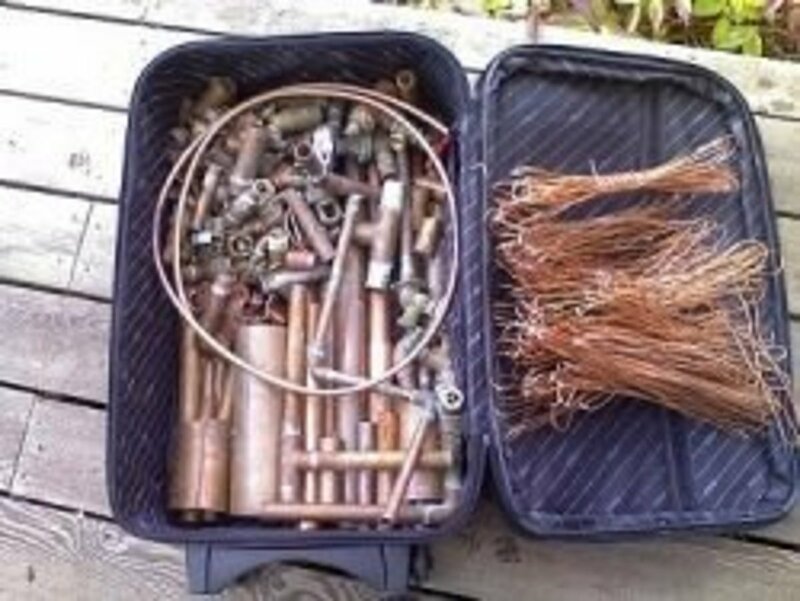 When you're sorting your copper pipes, use the hacksaw to cut off any fittings and place the fittings in the # 2 pile. The rest of the pipes and the electrical house wiring are #1 copper. Always sort your metal into different crates or boxes before you take it to the scrap yard. Otherwise, you're likely to get the lowest possible price for everything. Brass prices are high because brass is hard to find. 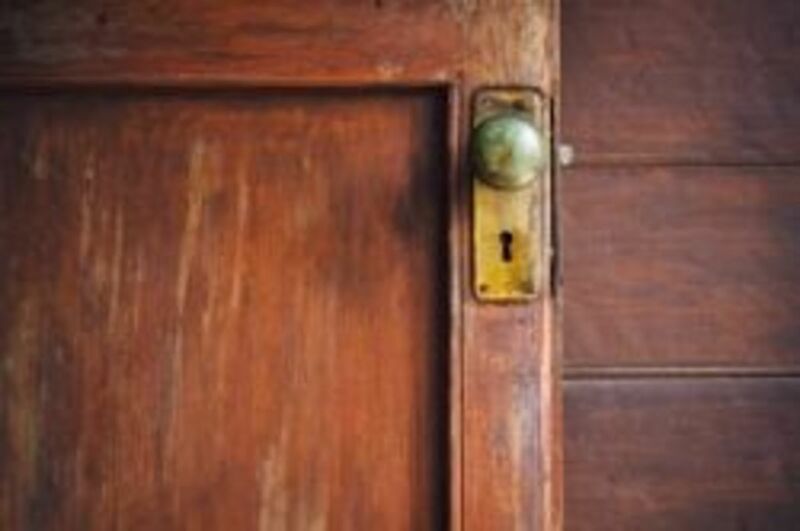 If you're lucky, you'll find an old house with brass doorknobs. Sometimes, other hardware might be brass. If the water pipes aren't copper, they could be brass. Otherwise, check through any belongings that were left behind. Some common objects that could be brass are kettles, hand bells, beds, drawer handles and musical instruments. Brass that has other metal attached to it is called irony brass and will lower the price up to 90%. If you find any brass fixtures, you should take them to a reputable antiques dealer before taking them to the scrap yard. A lot of times you can make more by selling them as antique fixtures than you could by selling them as brass. You'll get more money for clean metal than for dirty metal. 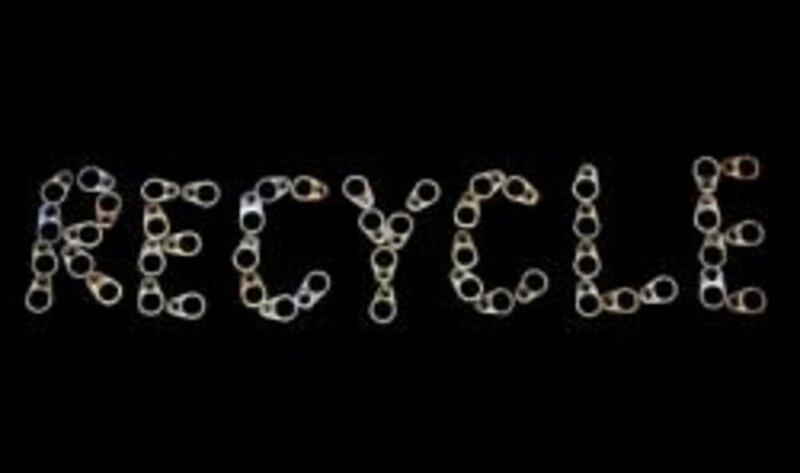 Clean means stripped of plastic, screws and anything else not made of the same metal. Dirty means it still contains screws, fittings, and other pieces. Aluminum prices aren't as high as brass or copper, but it's a lot easier to find. 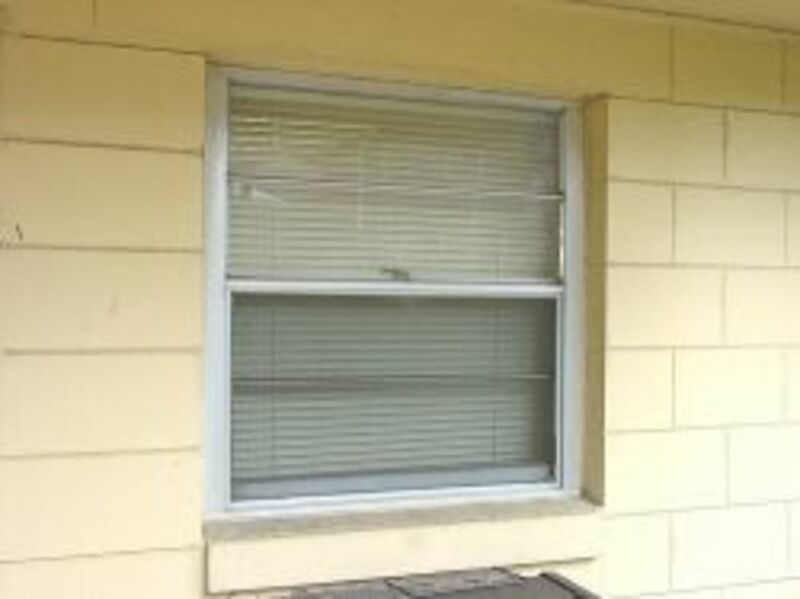 A lot of old houses have aluminum window frames, aluminum doors and aluminum siding. Some even have aluminum lightning rods that go from the ground to the roof (cha-ching!). Also, look in the kitchen for any old aluminum pots and pans. If there's any old lawn mowers laying around, grab those too because there is aluminum inside (you'll have to take these apart to get the aluminum out). And of course collect any aluminum cans you find, but put them in a separate pile because they fetch a different price. What kind of metal is it? Use your magnet and your eyes. Copper isn't magnetic and is reddish brown in color. Aluminum isn't magnetic and is grey in color. Brass isn't magnetic and is gold in color. Scrap steel prices are the lowest of the popular metals, usually around $10 per 100 pounds. But that's because it's so easy to find. Any metal that doesn't fit into the other categories is considered scrap steel. This includes metal shelves, lamp bases, heaters, sinks, bathtubs, metal barrels, metal chairs, and wood stoves. Steel and stainless steel are two different things. If you find really shiny steel, it could be stainless so put that in a separate pile and you'll get more money for it. 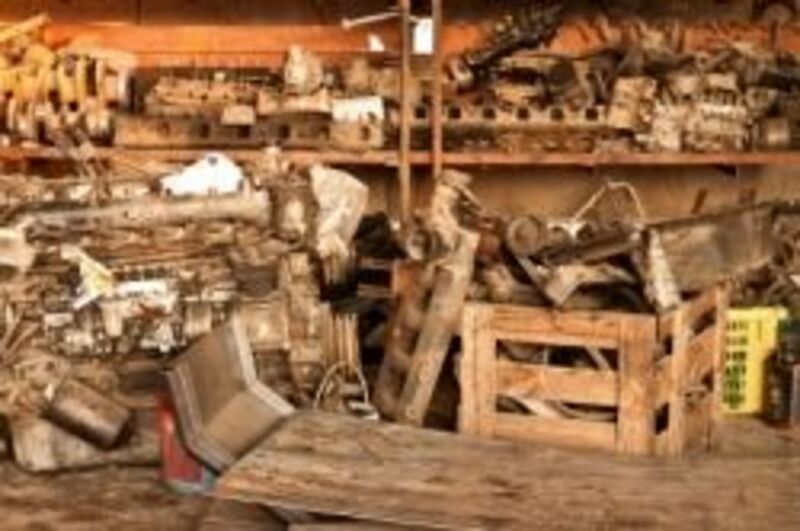 Motors, alternators and batteries can all be sold at the scrapyard. So can large appliances. Sometimes, television sets, vcr's, computers and other broken electronics can also be sold, but I would recommend calling the scrapyard first. Scrap tin prices are actually low, lower even than steel. But in the unlikely chance that you find some, it's worth it to throw it in with the rest. If the house has a wood stove, check if the pipes leading to the chimney are tin. Also see if the roof is tin, especially if you're scrapping a trailer. 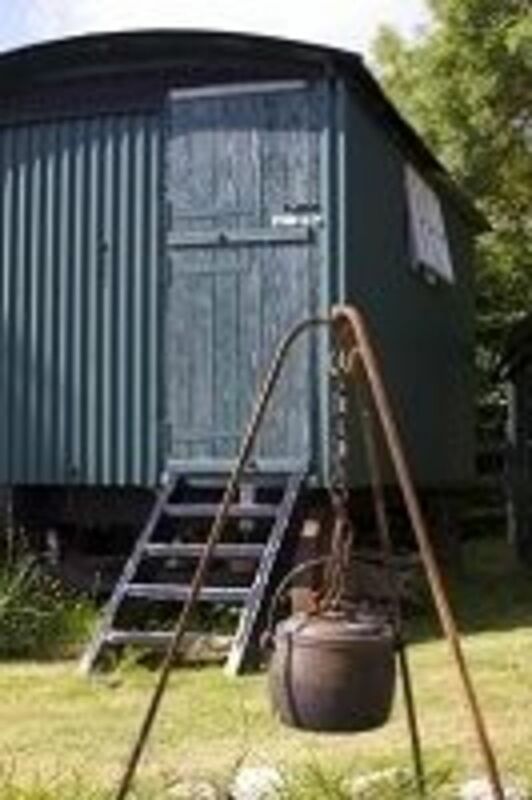 Sometimes, like the one in the picture, old barns will also be sided with tin roofing. Scrapping metal for money. Is it worth it? The amount of money you can make by selling scrap is limited only by you. If you're willing to go out and actively look for things to (legally) scrap, then you will stay busy and your scrap pile will grow. You also have to be willing to call the scrapyards around your city to compare prices. This will show you why those phone calls are so important. On March 19 we called both our local scrapyards to check their prices and found out that Lowe Fur & Herb was paying 20 cents more per pound for scrap steel. So we brought in a small load and walked out with $244! On April 1 we called both scrapyards again and found out Wilkes Steel was paying 30 cents more per pound for copper. So we brought in a large load and walked out with over $1200! By going to Wilkes Steel, we ended up with an extra $113. Recyclebank.com is a website that rewards you for recycling. Earn points by telling them you recycle and earn even more points by learning how to go green. Then exchange your points for rewards like gift cards, magazine subscriptions, high $$ coupons and more. So... Are you ready to scrap yet? I’m a disabled veteran, and I enjoy scrapping everything I can. I scrap copper wire, using a wire stripping machine that uses a electric drill to remove the insulation. Computers have Gold, Silver, and much more. Look on YouTube to fine the components with the high value rates. This is a great tutorial for want to be scrappers. Thanks for a lens well done! @HomeGardenTools: In the UK people will often pay to demolish a building, because it comes with the rights to the metal, which will more than cover the cost of destruction. Also, we just don't have abandoned buildings on the same scale because land prices are so very much higher than in the US. I love to pick up free stuff and get paid to recycle it! Hubby and I have done this periodically and it's a good feeling to keep stuff out of the landfill and put money in our pockets. Good job explaining this! @Othercatt: Thanks a lot! That helps to know! @JJNW: A small load is the back of our Ford Ranger filled to the brim. A large load is our Ford Ranger overfilled, to the point where we have to use a tarp or straps to keep it all on the truck. I'm wondering what size you refer to as being a small load. Is that a stuffed pick-up truck or?? Thanks! *** Blessed by a SquidAngel *** who needs to support her kids and it happy to read this! I've done aluminum cans. It paid more than I thought it would. Now that you've mentioned these other things I can probably make out pretty good just picking up what others throw away. My son scraps metal...he does all the things you've suggested, including calling the recycle places for comparative prices. This is a really neat lens that should be helpful to all those thinking of doing this. My son hasn't had an official job in three years, but makes his money this way. He's becoming known in the community and has people calling him to pick up items from them that he can scrap. Thanks for sharing this as there are lots of folks needing money out there. Blessed by a SquidAngel. I have always just given all my old scrap metal to the scrap metal guy. Next time I will have to think about taking it myself. I had no idea you could make so much money. Thank you for writing this lens. My mother has an older home (we just store our junk there) &amp; about 3-5 years ago she had a metal roof put on by the Amish for $2500. She now wants to have the house torn down but i wondered what she could possibly get for the roof (if the people that tear it down, aren't interested in it)? We were told they would want about $3,000. to tear it down. Would be great if she could get the amount lowered because of the roof or sell the roof to someone else! This is great information. I love how you described what has value and what's lowest in value. Great checks and I'm sure it's a lot of work but so worth it and you are keeping all that metal out of landfills. Love your lens - found it searching through SquidU, love your ideas. I've always been such a scrounger. When I was married, we did some metal scrapping. I still love to salvage. 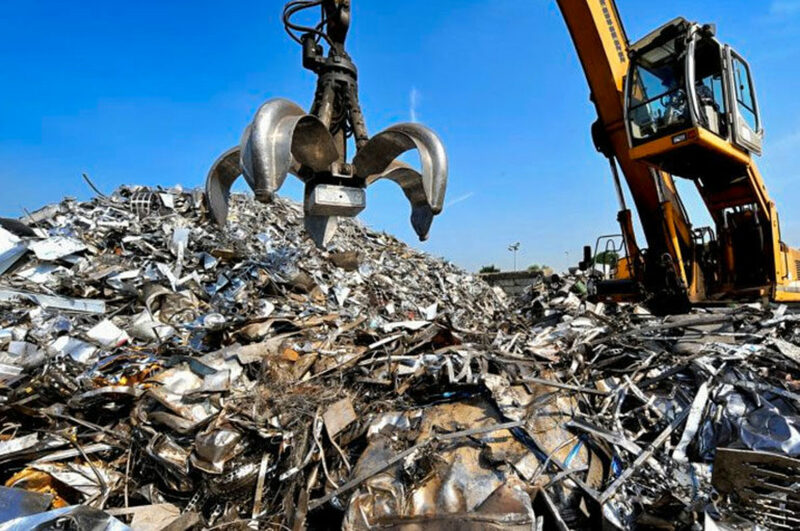 In our business we have leftover and scrap metal, mostly used casings and shavings, but always bring it in to the scrap yard, nothing better than recycling than getting paid for it. Interesting. Here in Europe there is a rash of train track vandalism...thief are just stealing copper and other metal. Eventually there will be a huge accident because of it. They make a lot of money selling their copper to scrapyard. @Othercatt: I have a very heavy victorian style jacket potato oven. I think it is cast iron but not sure. Would a scrap yard buy it from me or not? This is a very informative lens on scrapping metal. The thought of tearing down an old house makes me want to cry! My dad is giving some stuff away tomorrow to some guys he found on Craigslist who are in the scrap metal business. I think my dad needs to find someone else who will pay him for his junk! This is wonderfully informative. I know so many people are looking for some way to make some extra money to keep the wolf from the door. I'll tell them to come read this. @jbarnhart41: Yes. A scrap yard would definitely take your old swing set. Fabulous lens! There has been a lot of copper thefts in our area, and now I see why. Question: we have an old swing set frame that has been sitting in our backyard for over a year. I think it is steel but will have to check it with a magnet (thanks) to be sure. Do scrapyards take them too? I'd love to get rid of it. Well, proof is in the pudding here for sure! What a great idea for a lens and income. Another reason to wear a mask is the black mold that may be a problem in abandoned buildings. Congratulations on your success! Its kind of fun tearing things apart too. @hotbrain: Thank you for reminding me of that! I've added it, along with a few other nasties to watch out for. Great article! Be sure to watch out for asbestos when you're stripping an old house. 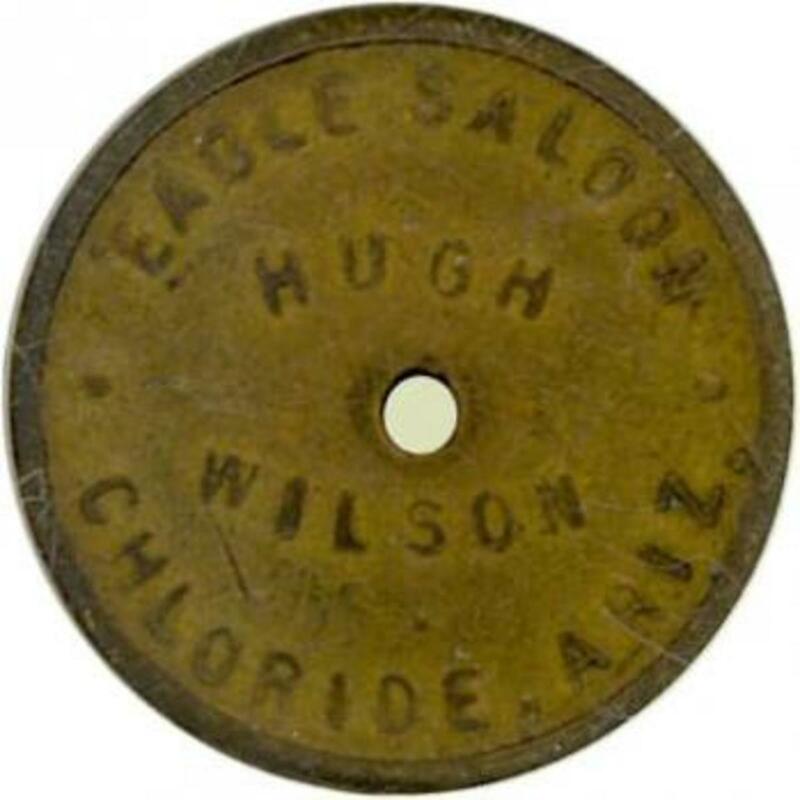 It was used for so many things, including wire insulation, ceiling tile, and even as an ingredient in drywall! It's the dust that's really dangerous. Thank you! Great article. Blessed by a Squid Angel. This was interesting, as usually when clearing a house, some of these are the most obvious things to take, but you usually leave behind!